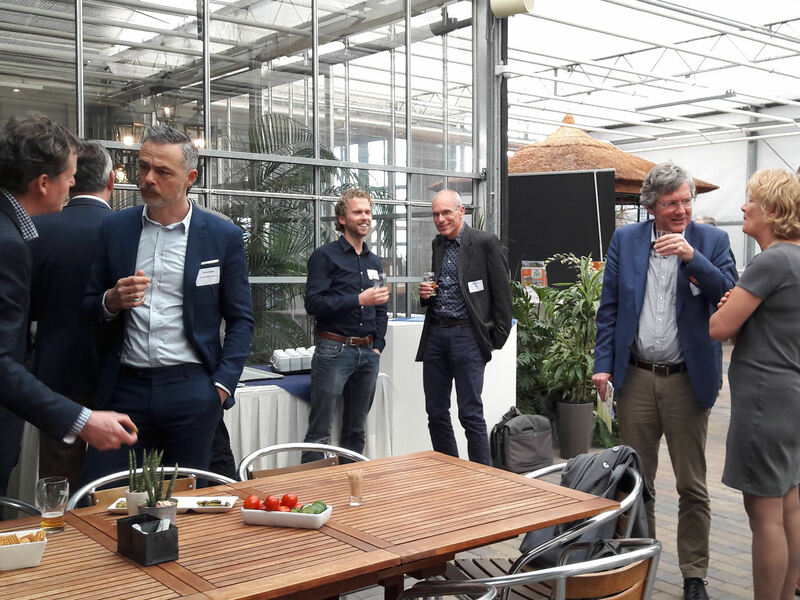 Invited by MVO Nederland (The CSR organization in the Netherlands), we attended a seminar on: ‘How to the feed the growing metropoles on the globe?’ MVO presented inspiring food for thought, in cooperation with Nyenrode Business University and Wageningen University. The message that stood out is that cooperation between CSR companies is crucual if we want to contribute to food security in mega cities. Cooperation between differen sectors and expertises will lead to the development of promising concepts on food production, processing and food supply to the worlds growing metropoles. After the presentations we participated in the round table discussions on possible solutions and directions for the role of the Dutch horticulture and food sector in feeding the mega cities. As TGS we believe we can be an important partner through our global (agricultural and business) network, our experience in providing feasibility studies and our flexible educated team ofexperts. We look forward to further contribute to the discussion on how Dutch agricultural companies can help feed the growing cities around the globe. Click here to know more about the seminar.